Bright Ophidia on Krzywizna Fest 2018!!!! This year is absolutely fantastic for our band. 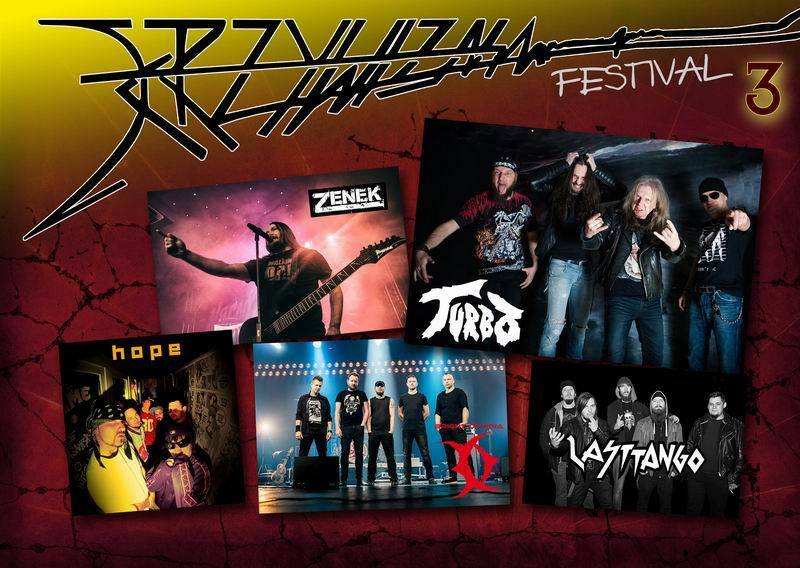 We will join to another great festiwal – Krzywizna Fest, 27.10.2018 on Gostyn city. There will play a polish legendary star of heavy metal – TURBO (which we was playing in 2017 in Rockowania).